Drew Hendry has been elected as the Member of Parliament for the Inverness, Nairn, Badenoch and Strathspey constituency at the UK Parliamentary election on 7 May 2015. 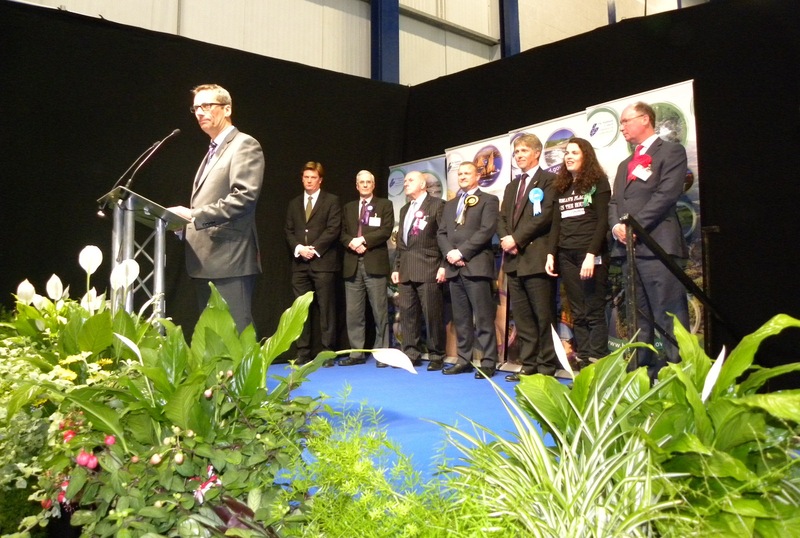 The total number of votes cast across Inverness, Nairn, Badenoch and Strathspey constituency was 57,667. A total 54 ballot papers were rejected.